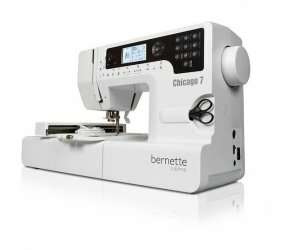 The bernette Chicago is the first bernette combo machine that can sew and embroider. It fulfills every creative aspiration and features robust construction and appealing design. The bernette London 8 is the top model of the bernette series. 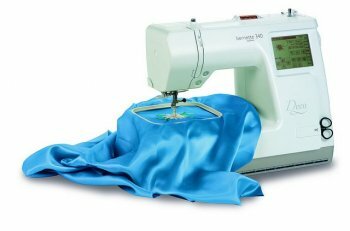 With its broad range of features, great price/performance ratio and young design, it’s the modern sewing machine for ambitious sewers. 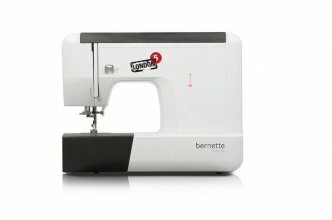 The bernette Seville is a great machine at an affordable price. 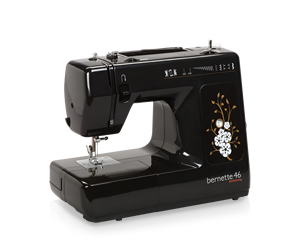 With variable stitch width and an assortment of practical and decorative stitches, the bernette 46 helps you turn your sewing dreams into stitched projects!